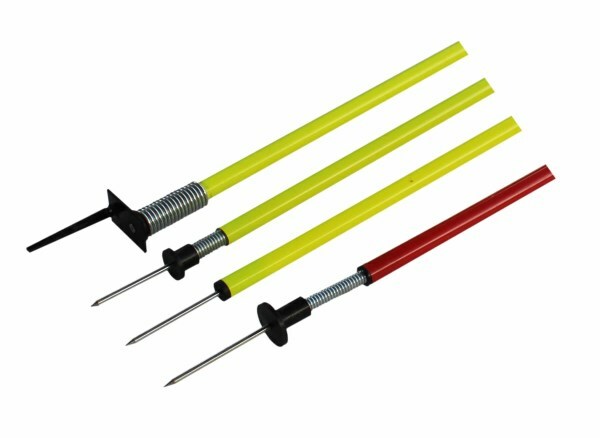 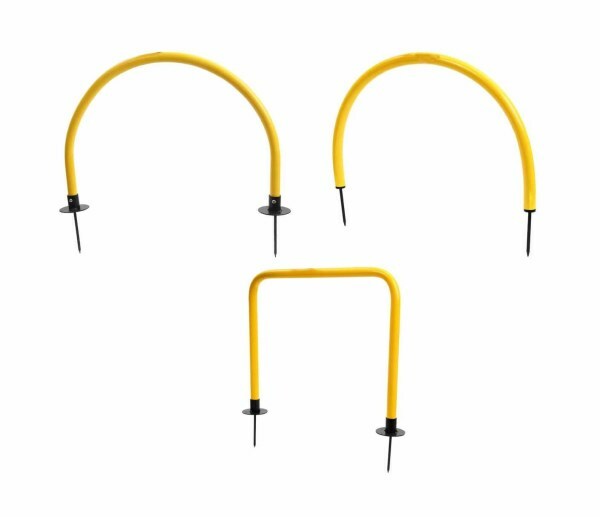 Agility Training Kit consist of 9 PVC Poles of 25 MM Dia and 68 Inches length, 6 hollow Dome Bases and 6 Plastic Clamp, comes in a carry bag. 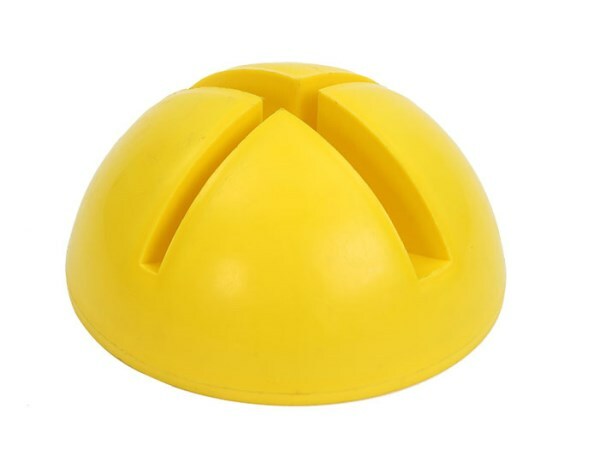 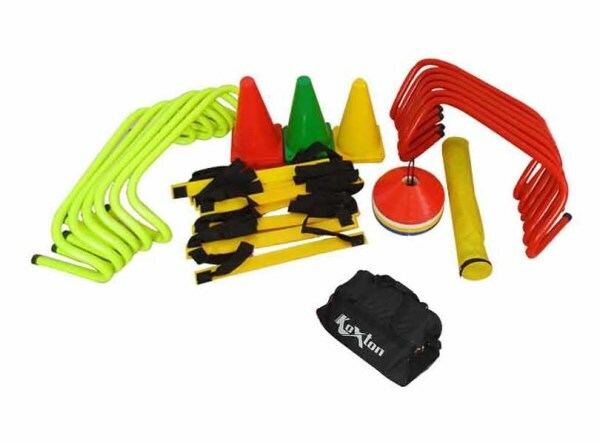 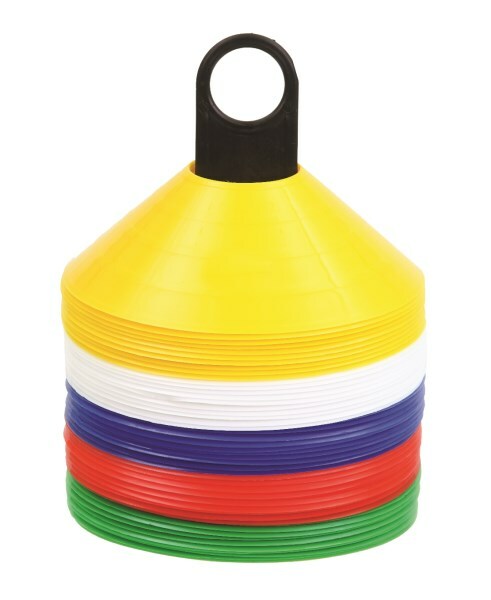 This Agility Training Kit is perfect kit for training and different drills by using cones and poles in desired form. 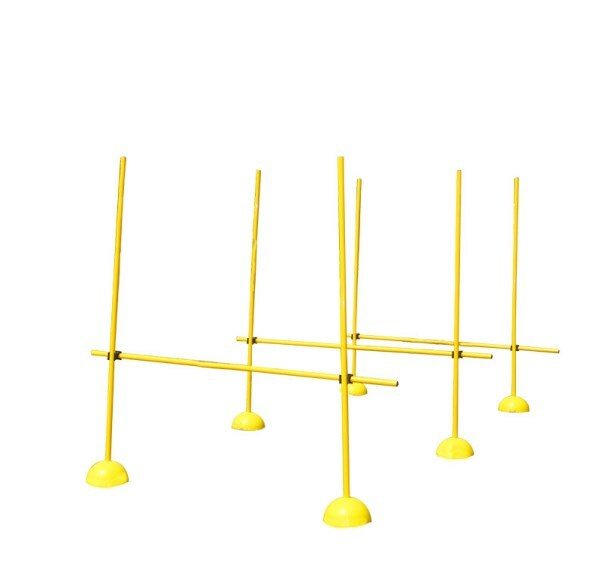 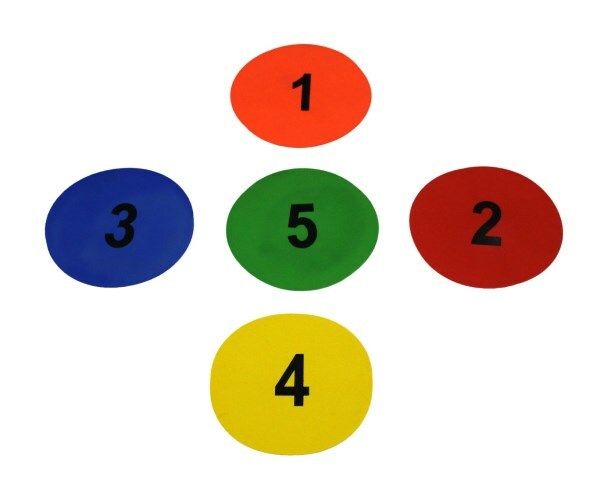 KX-ATKS Agility Training Kit - Soccer consists of 9 PVC Poles of 25 MM Dia and 68" Length, 6 Hollow Dome Bases and 6 Plastic Clamps. 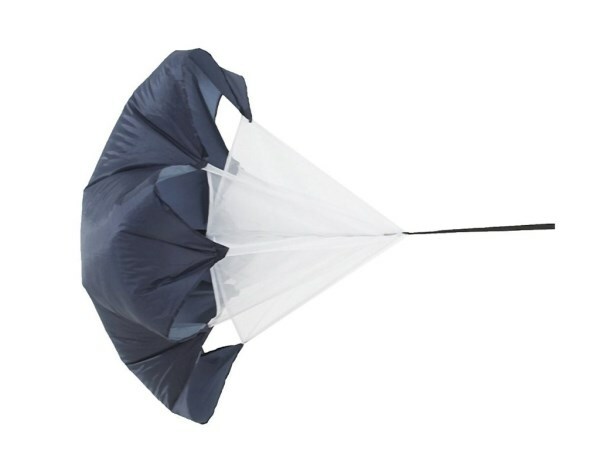 This kit comes in a Carry Bag. 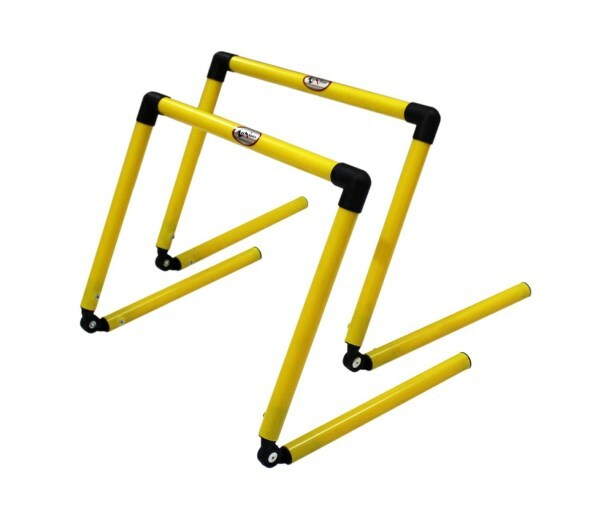 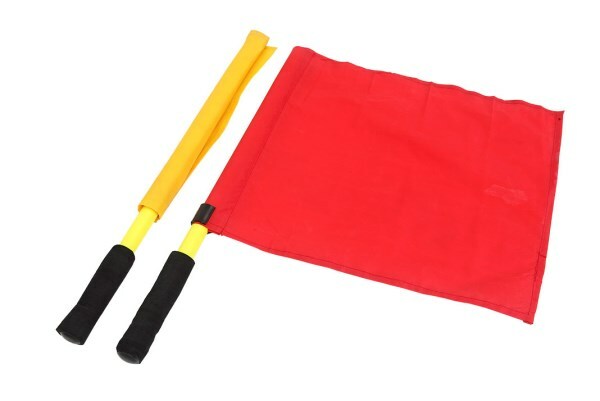 Agility Training Kit - Activity consist of 2 sets of Agility Hurdles 9" and 12", 1 set of Cone Markers, 20 Pcs of 9" Cones with premium quality, 2 Pcs of Agility Ladders 4 Meters and comes with a heavy duty carry kit bag to carry this complete kit. 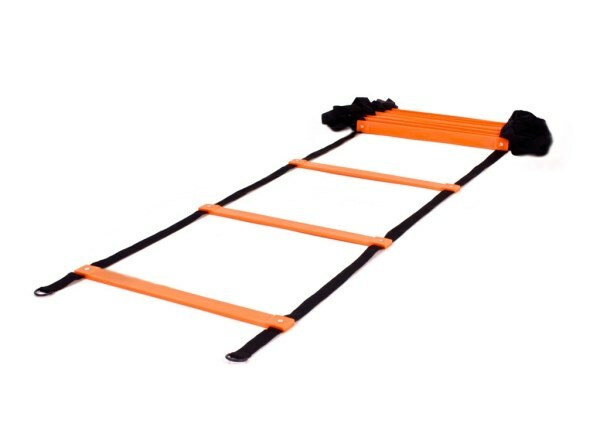 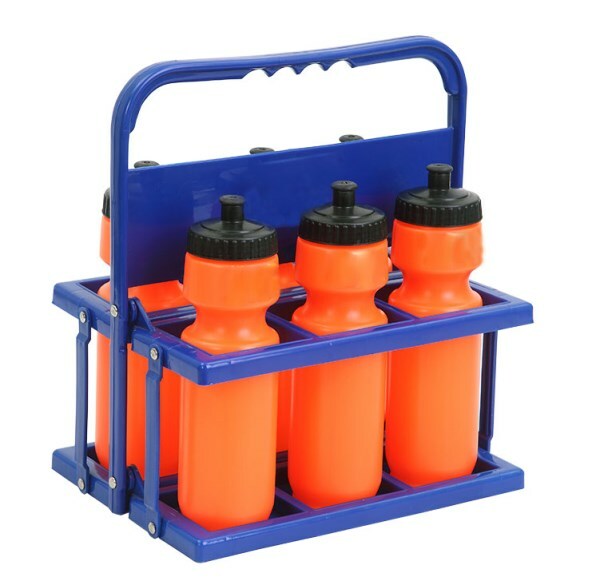 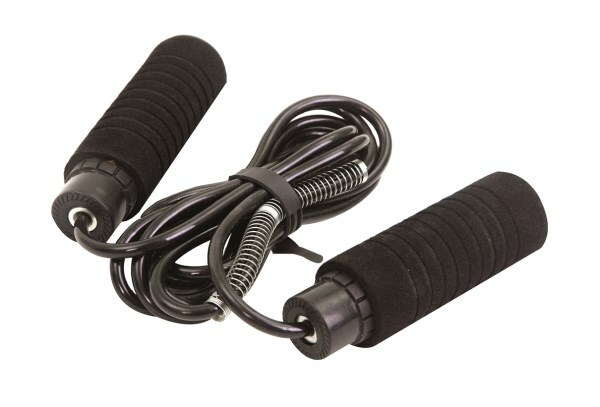 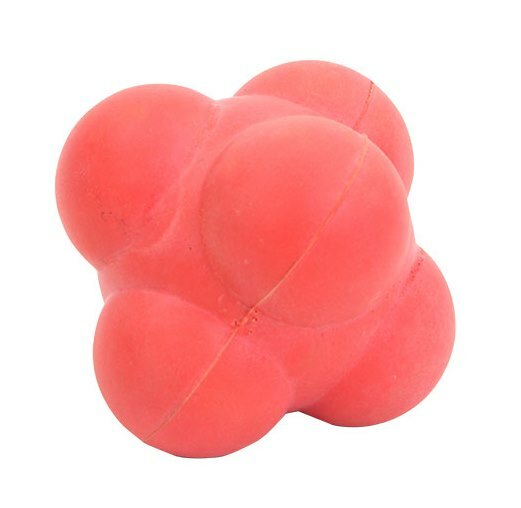 This Agility Training Kit is perfect kit for training purposes.